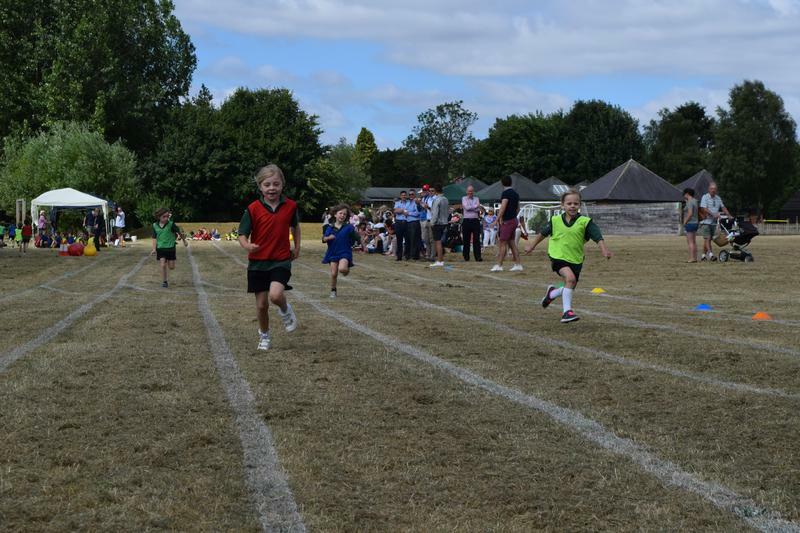 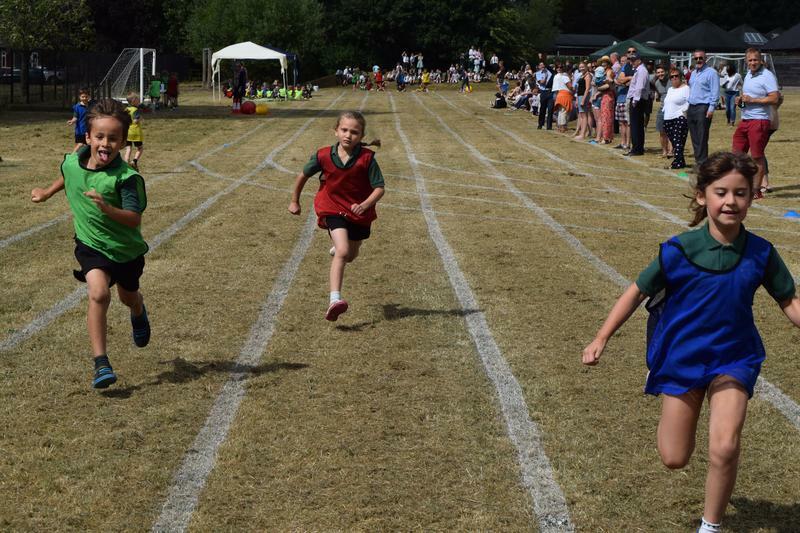 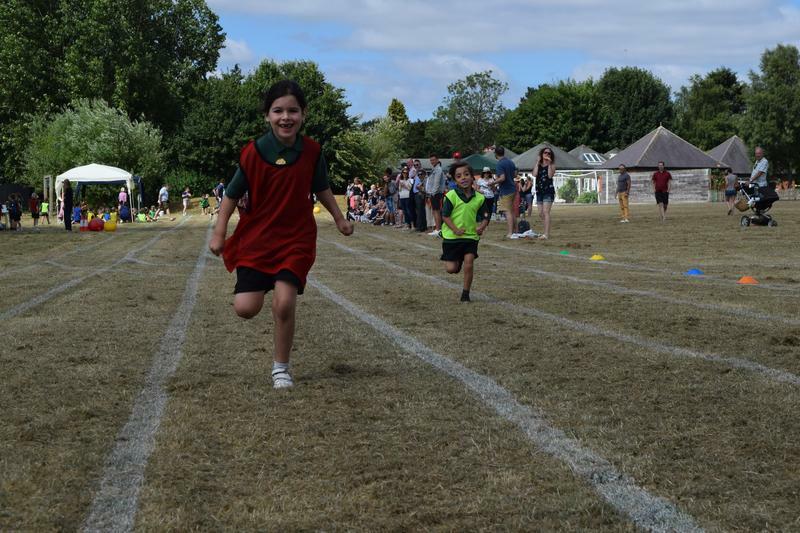 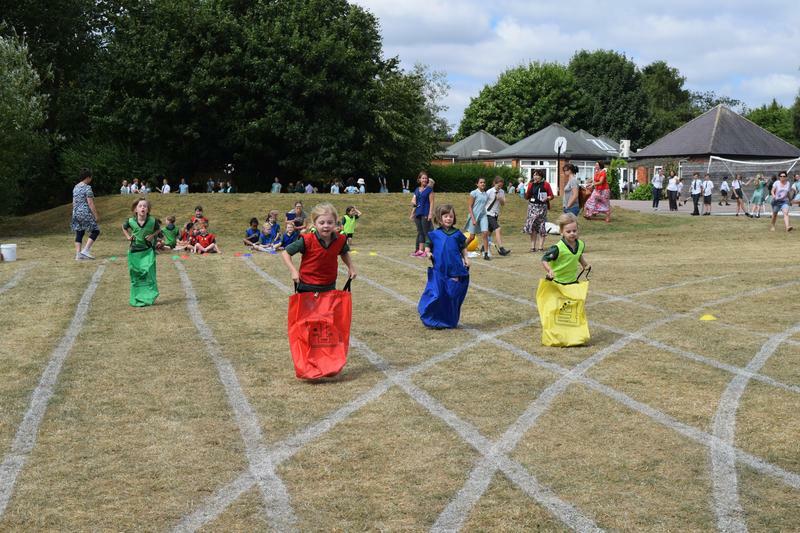 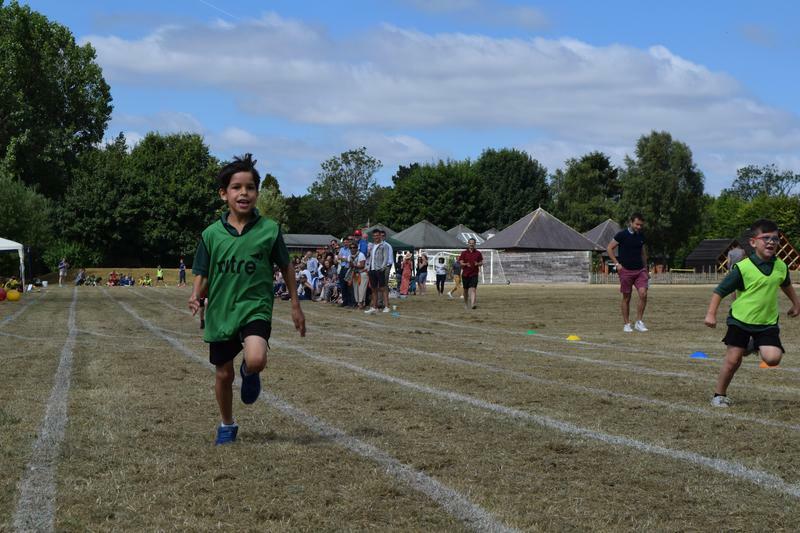 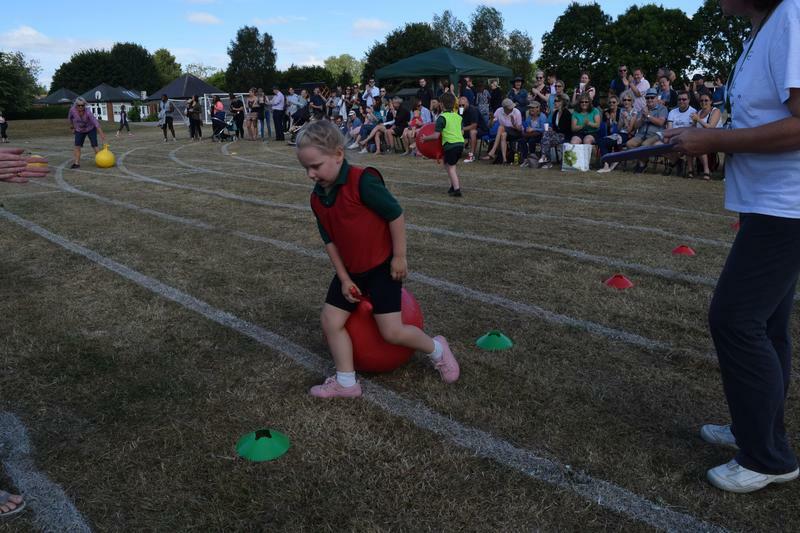 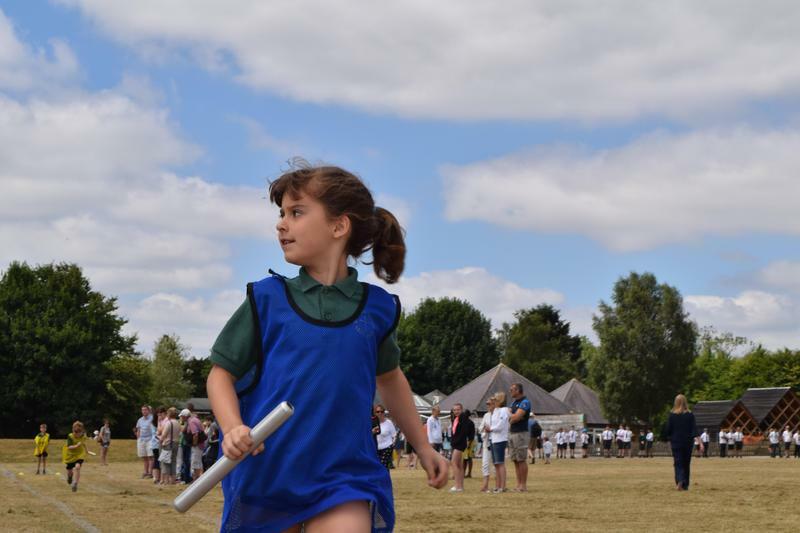 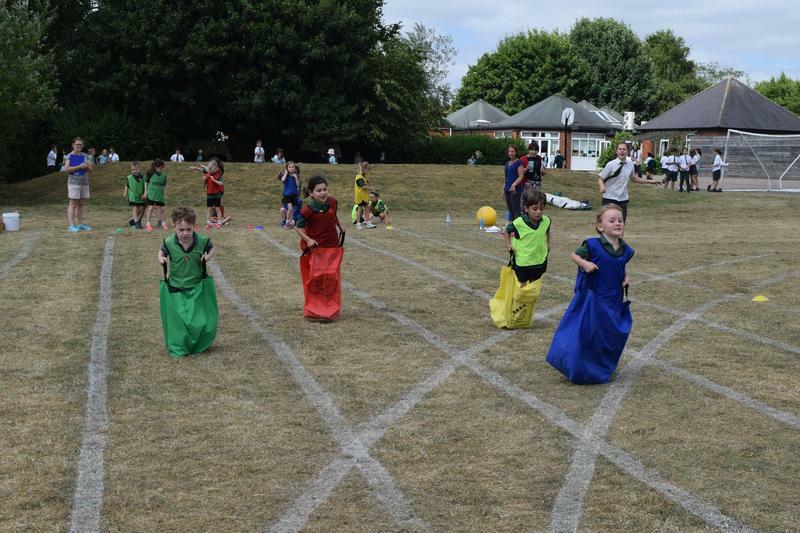 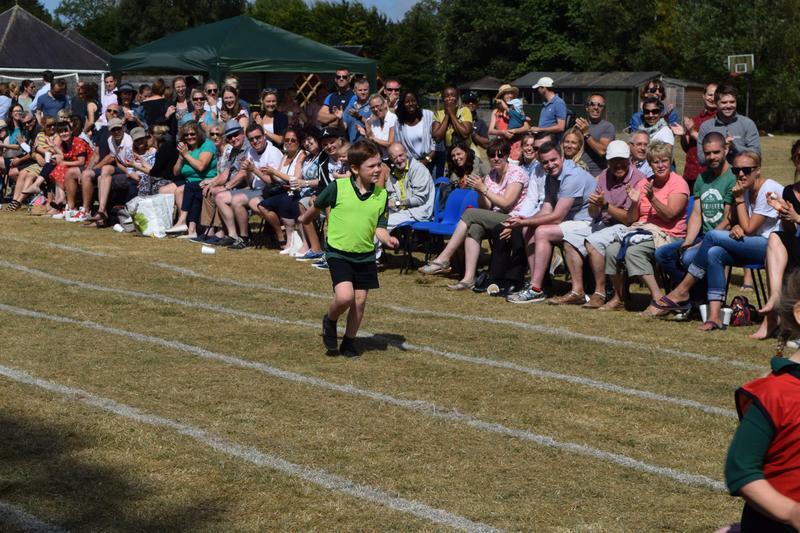 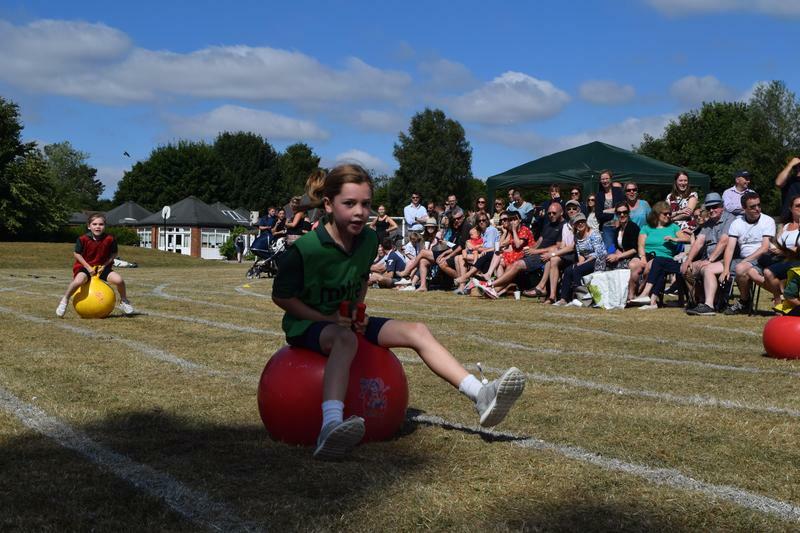 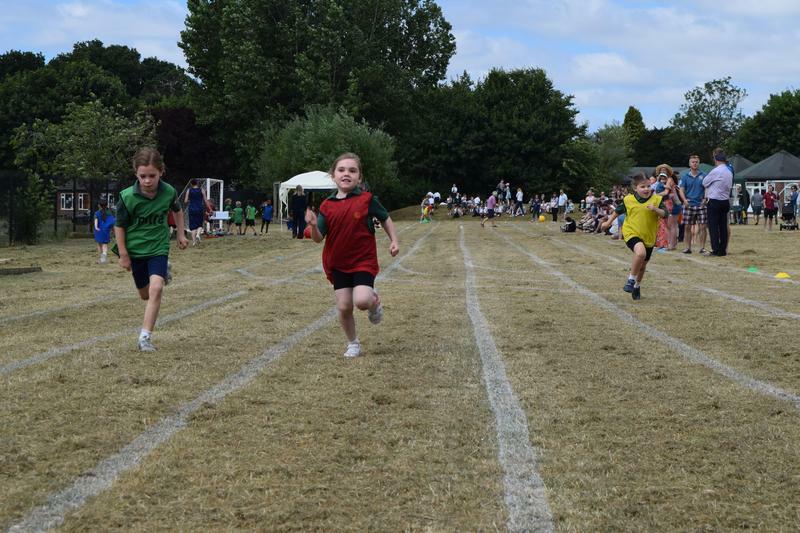 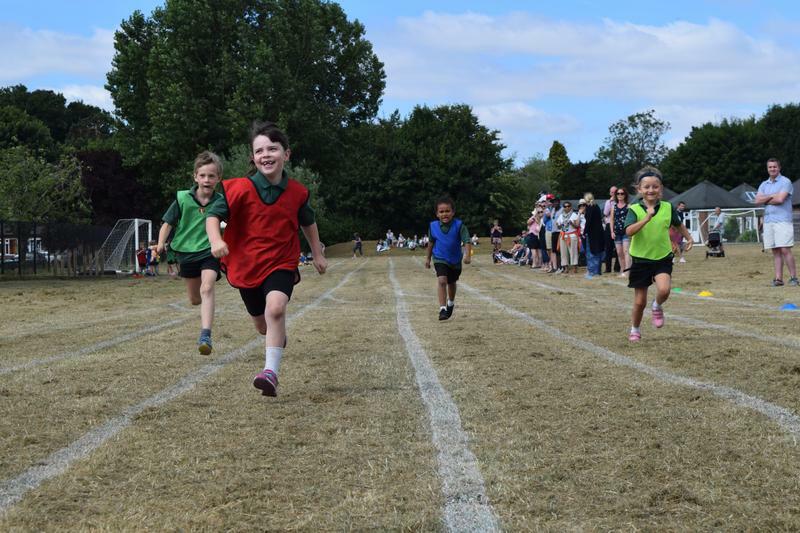 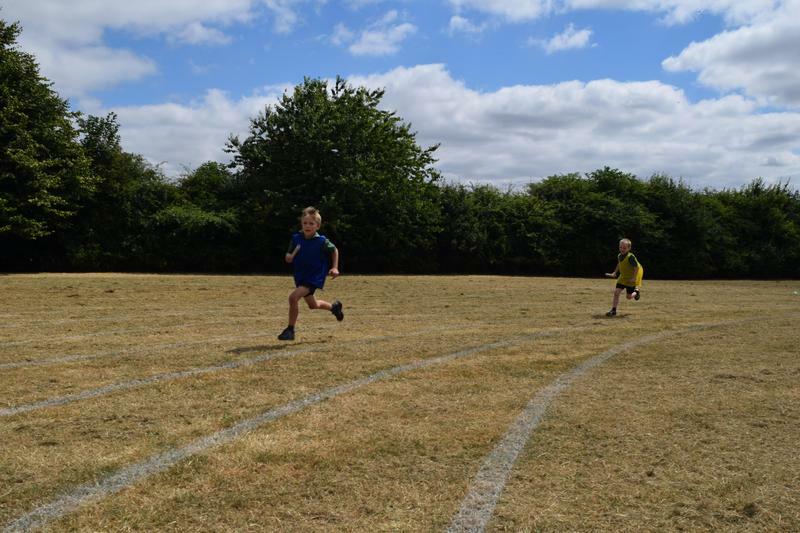 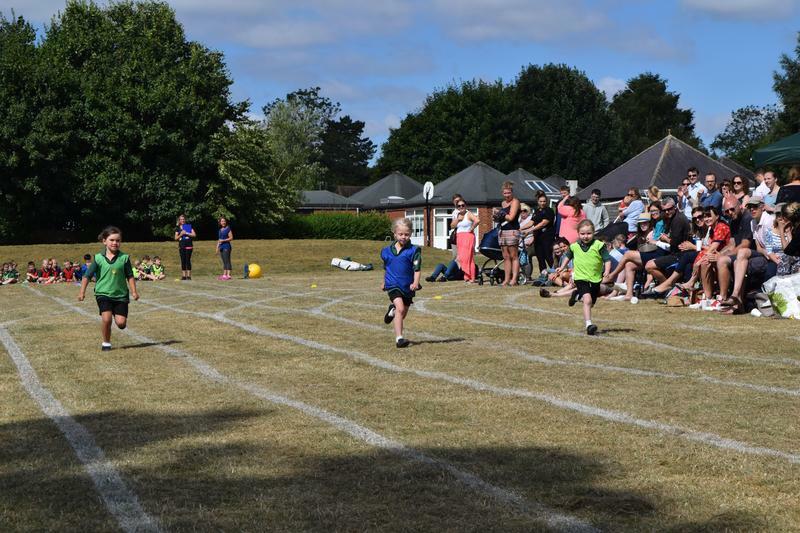 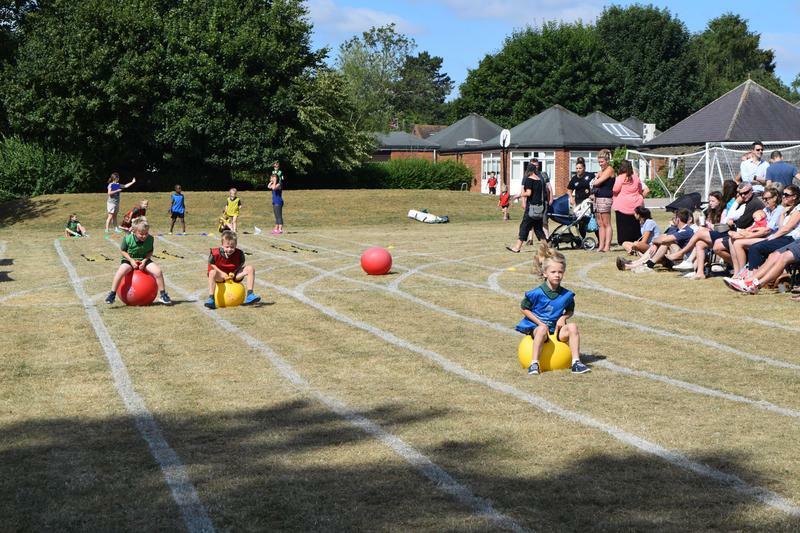 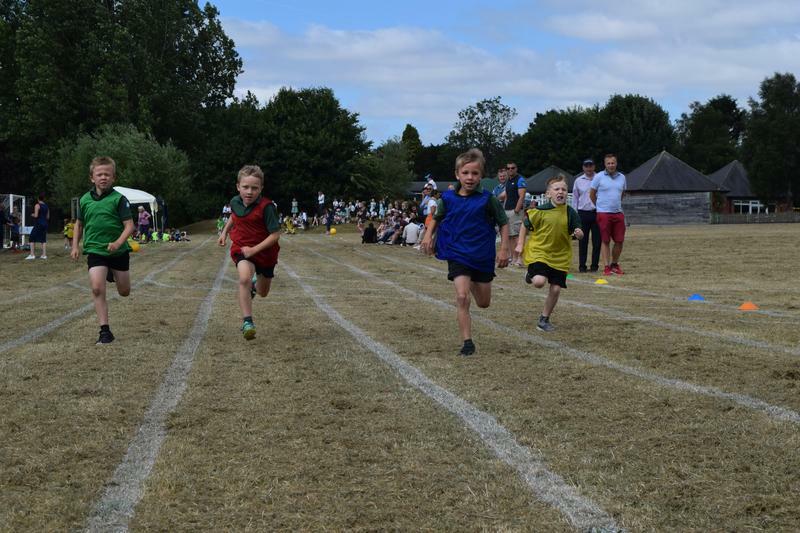 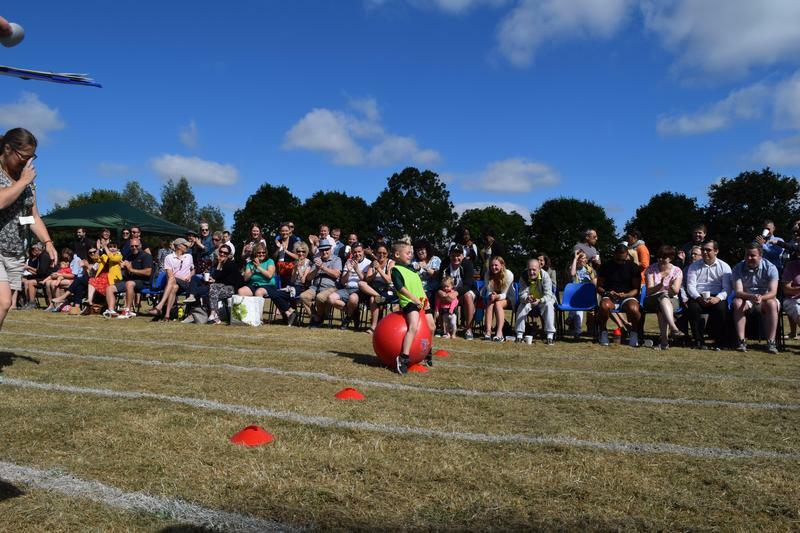 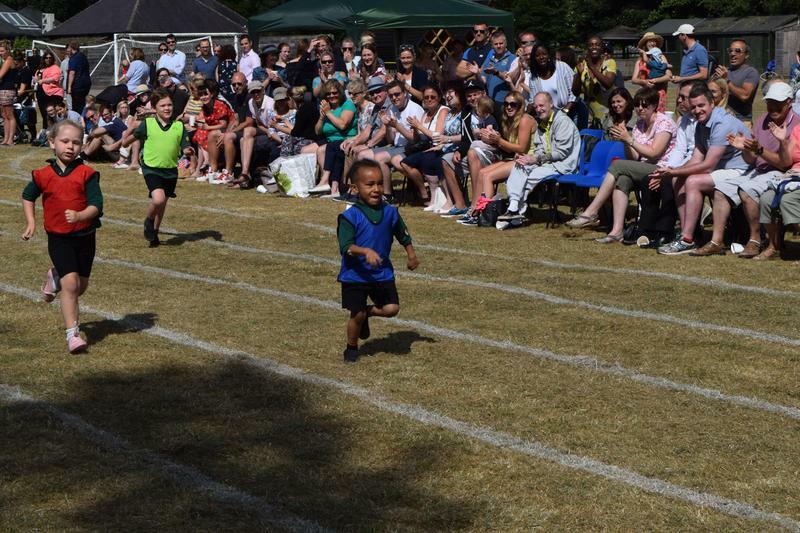 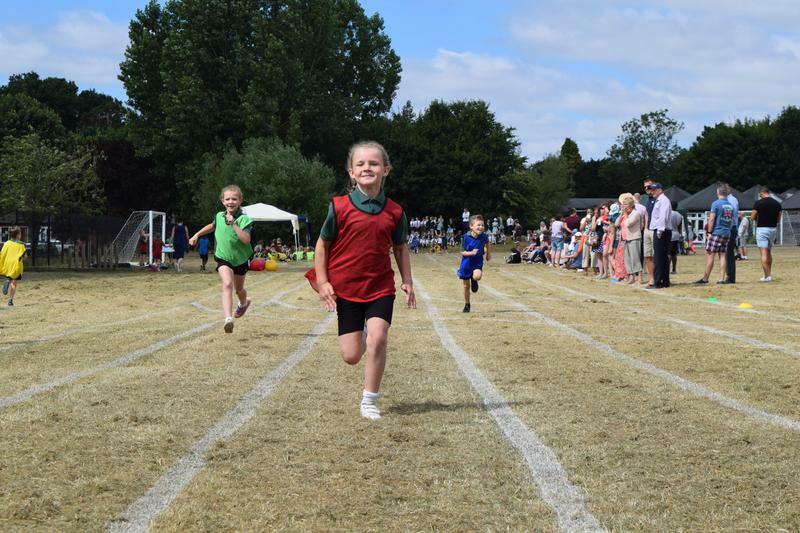 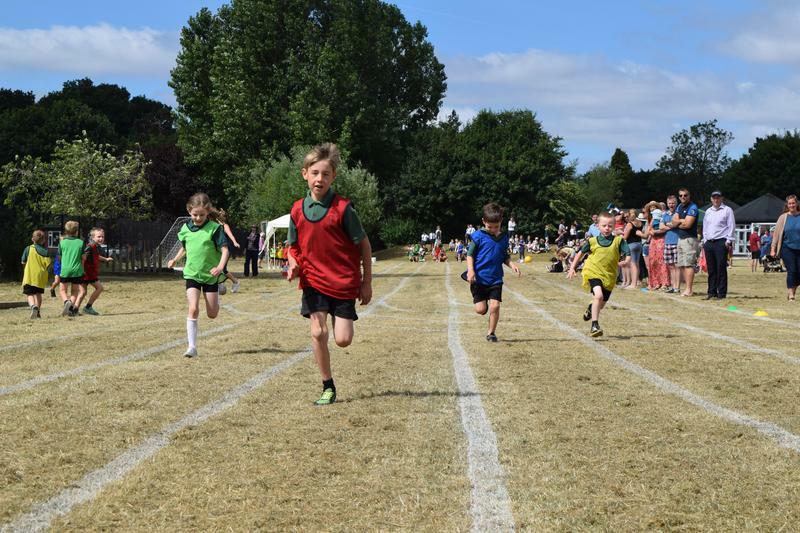 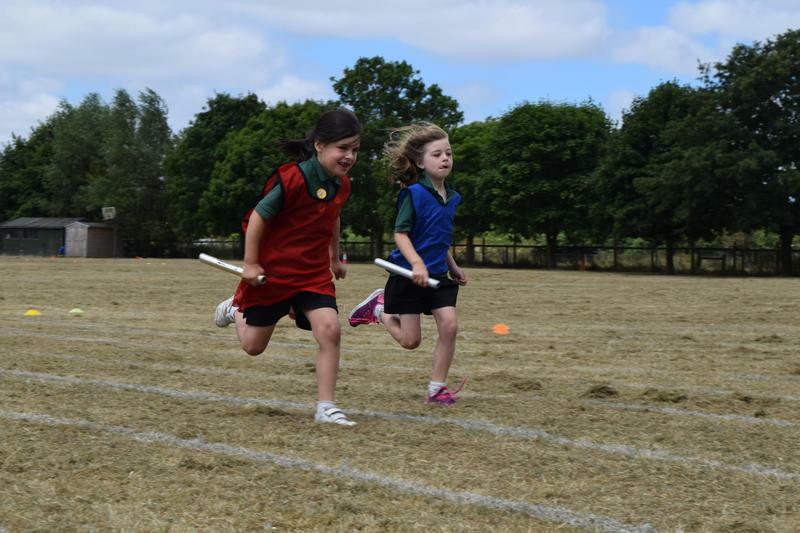 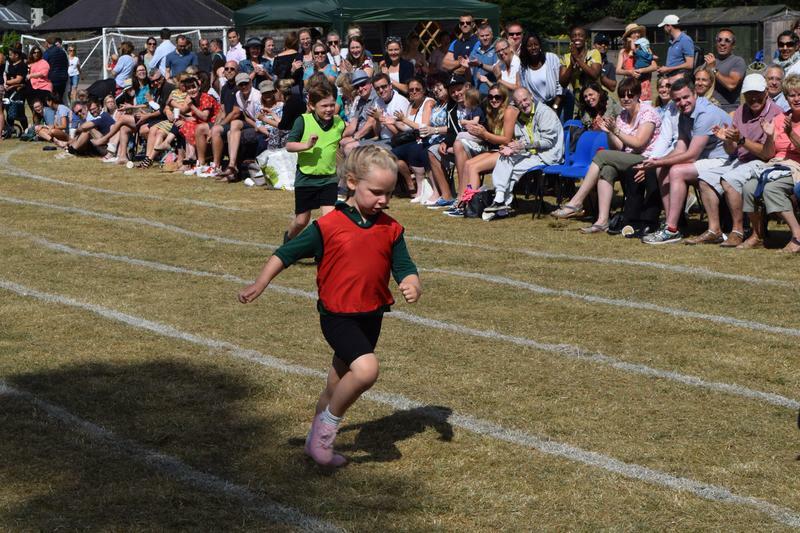 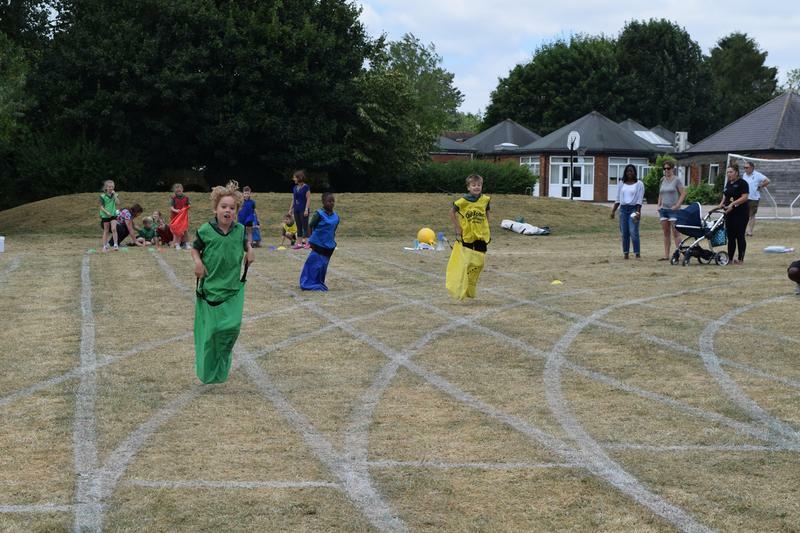 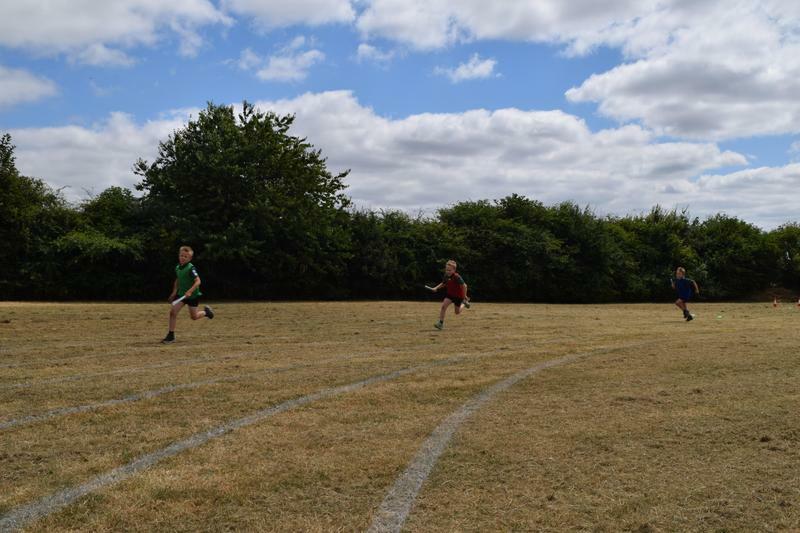 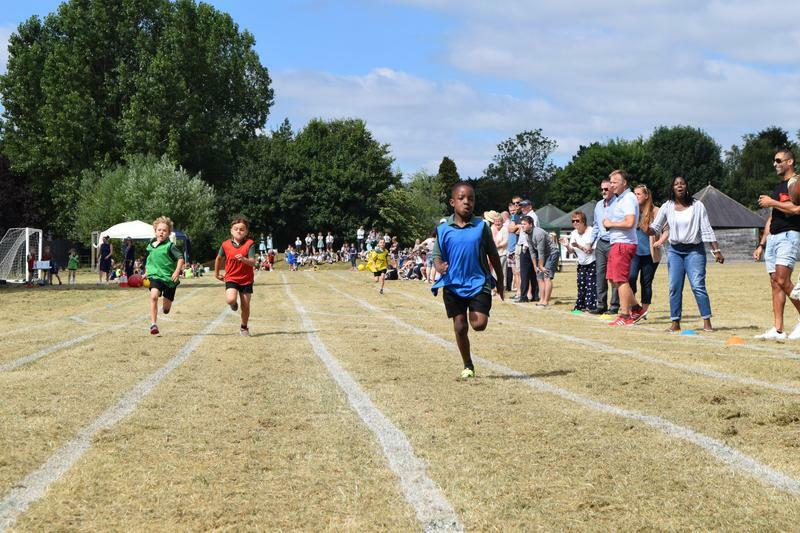 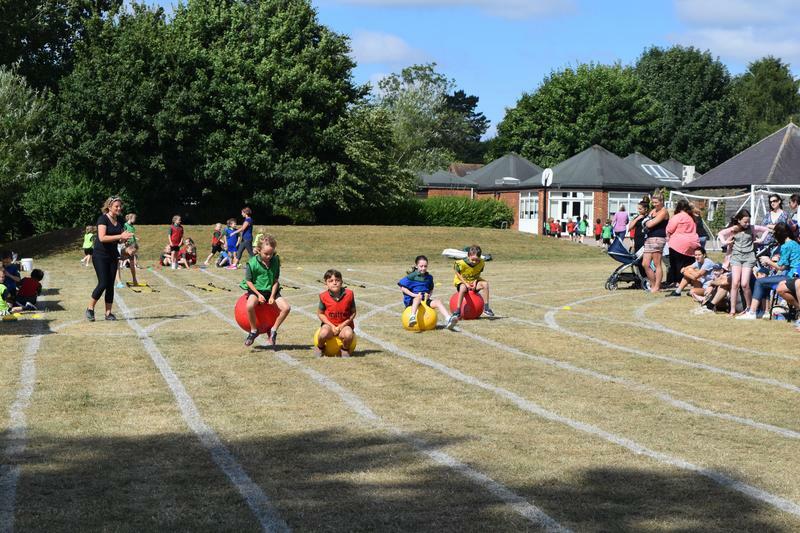 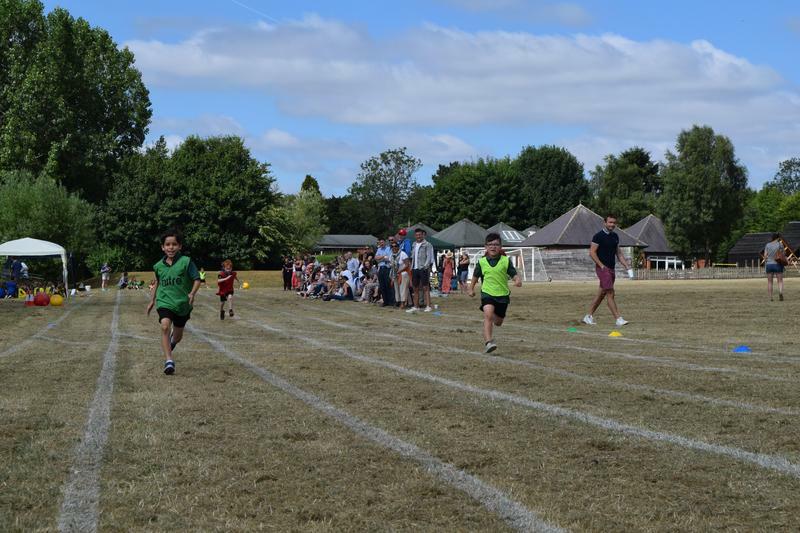 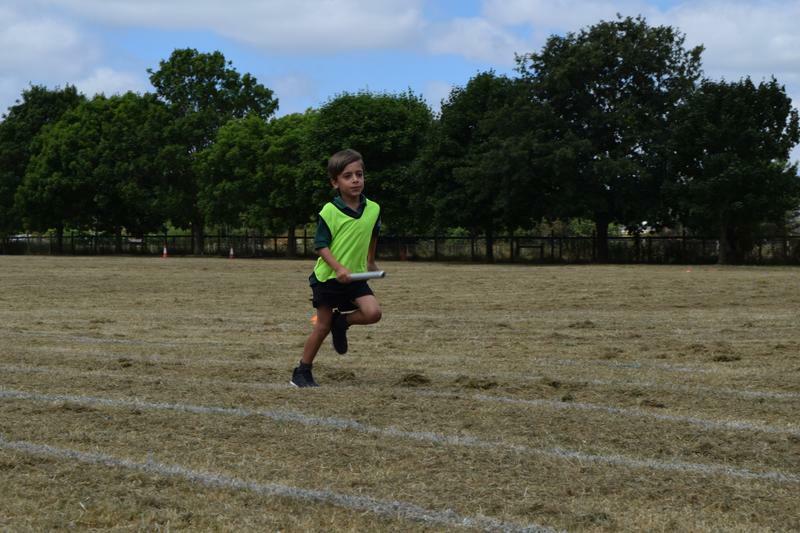 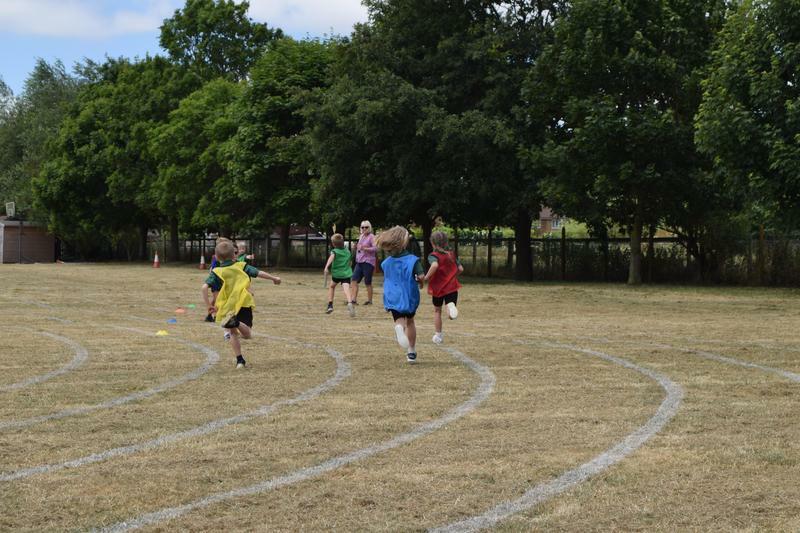 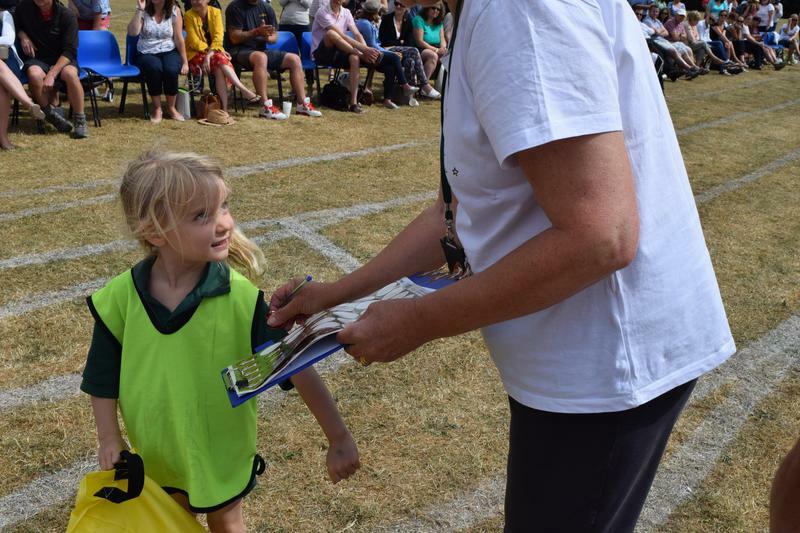 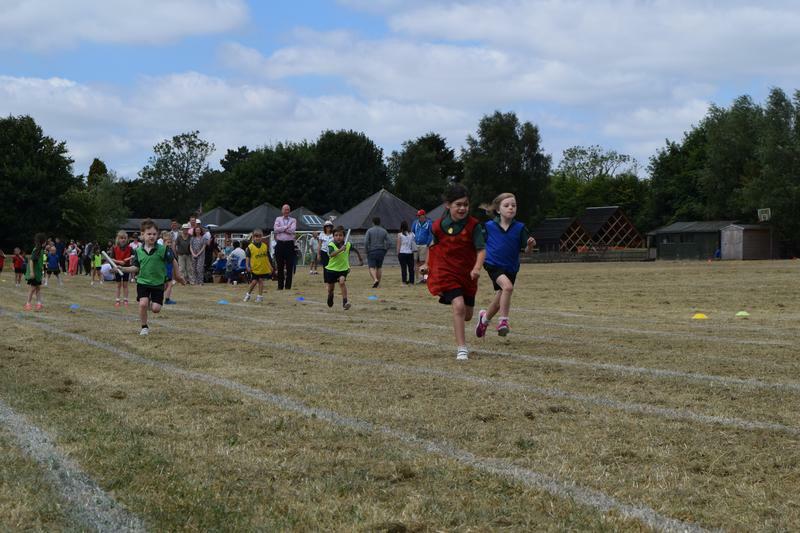 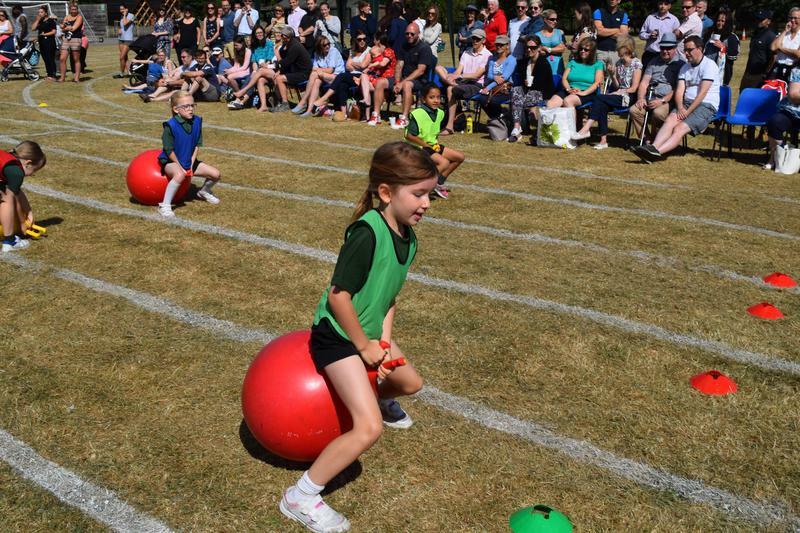 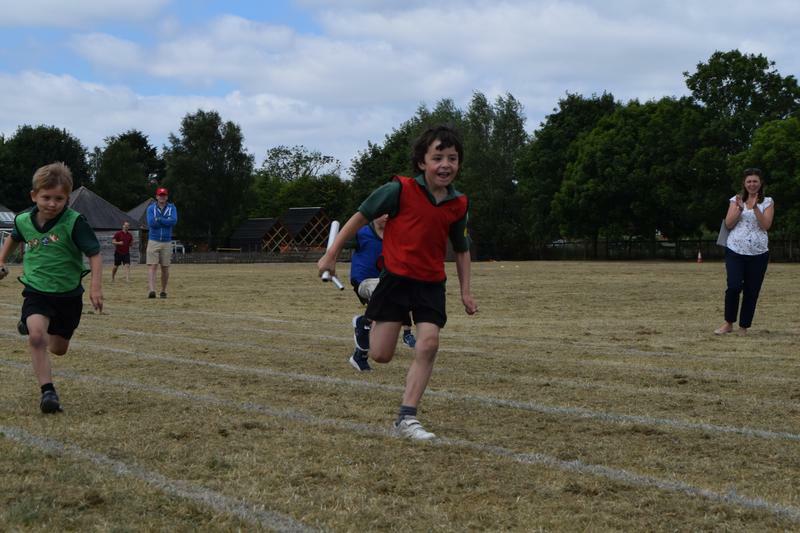 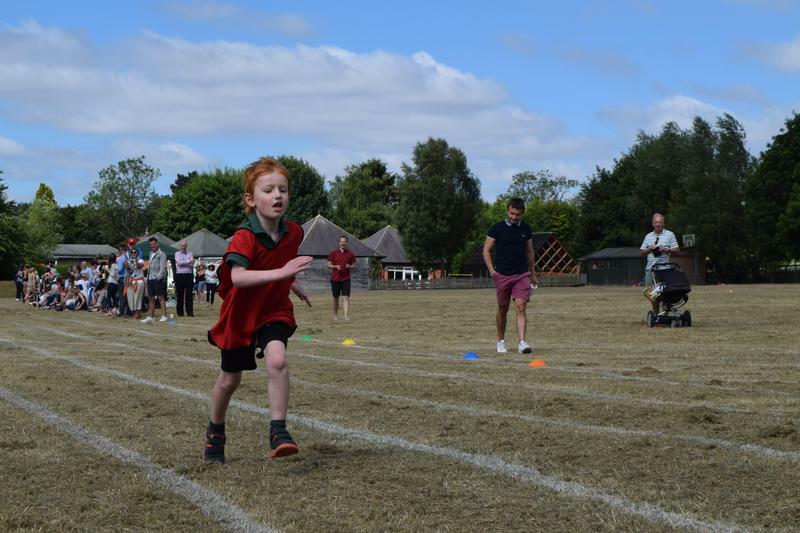 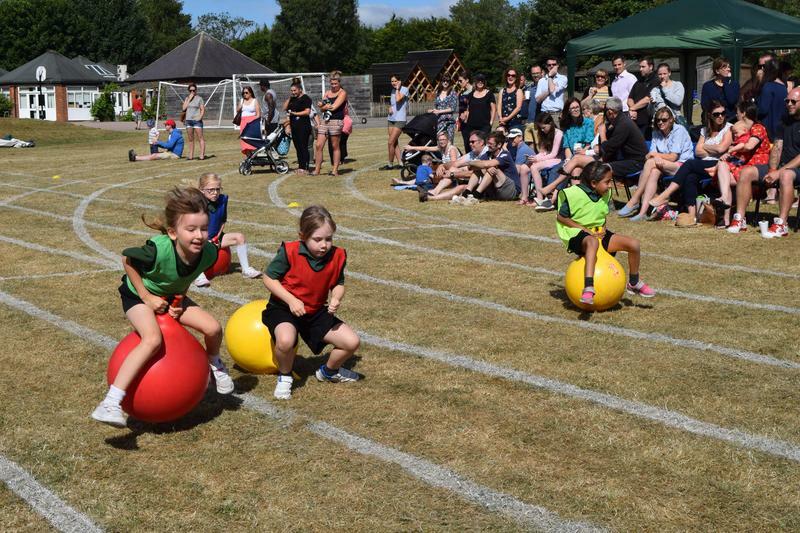 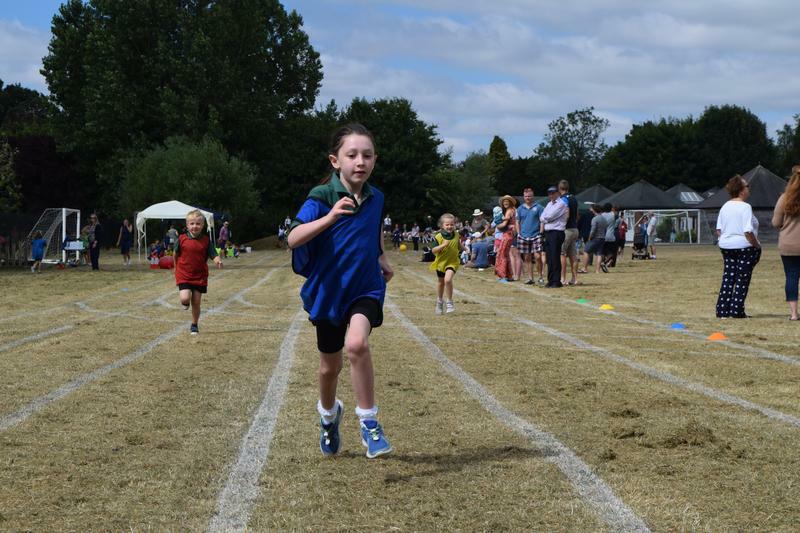 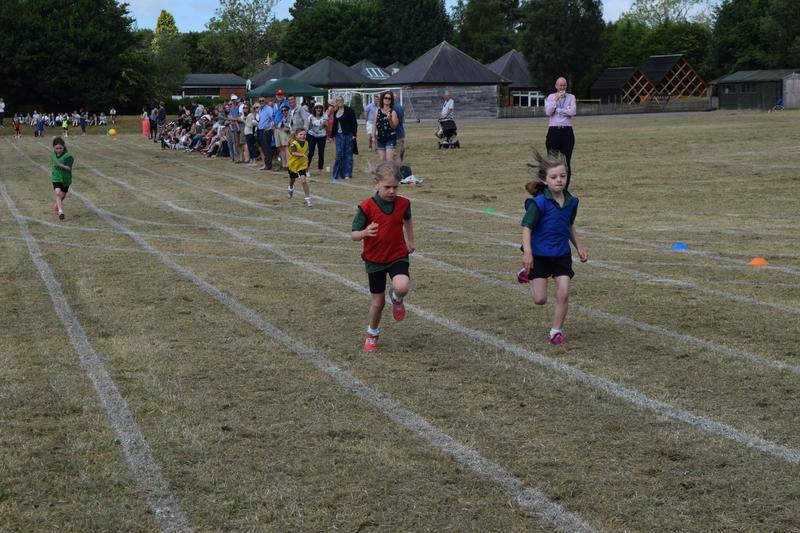 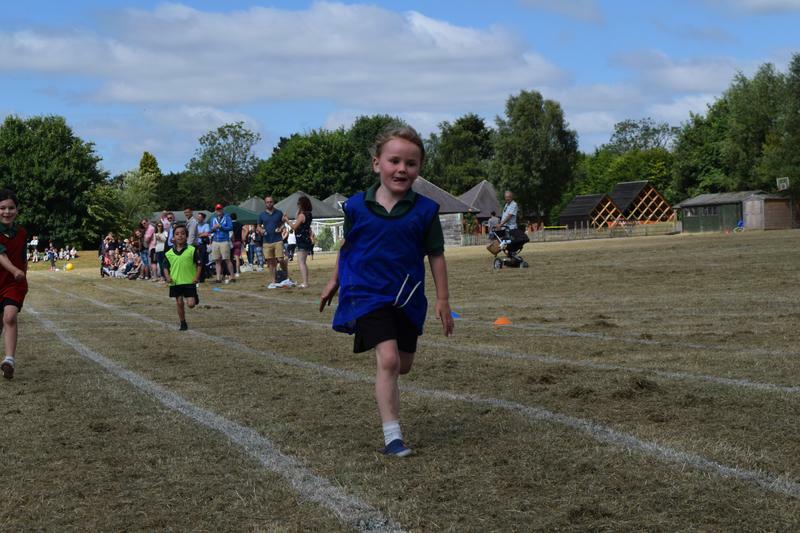 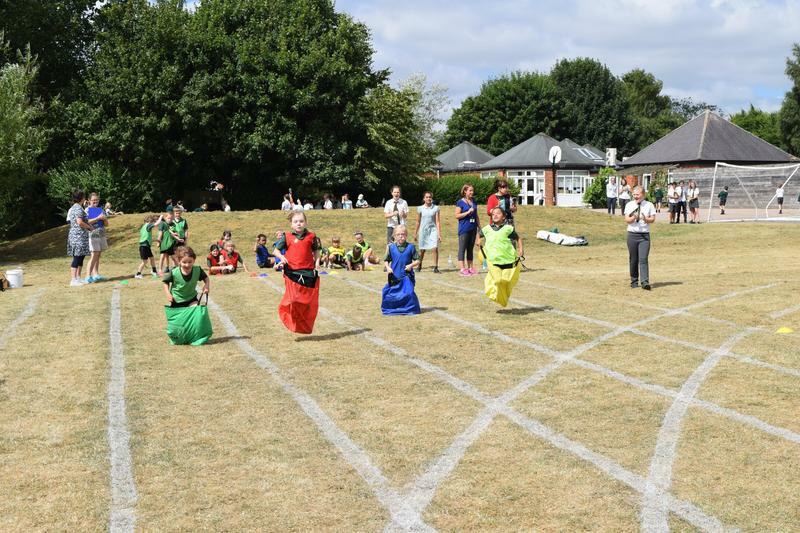 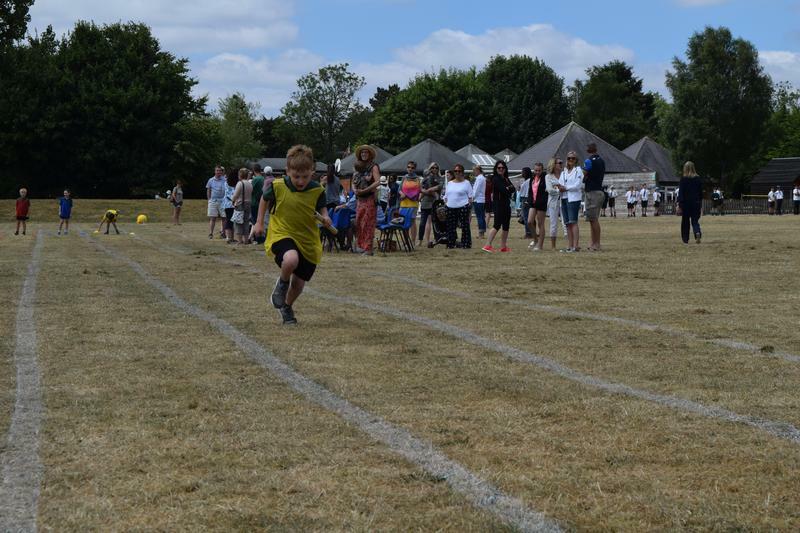 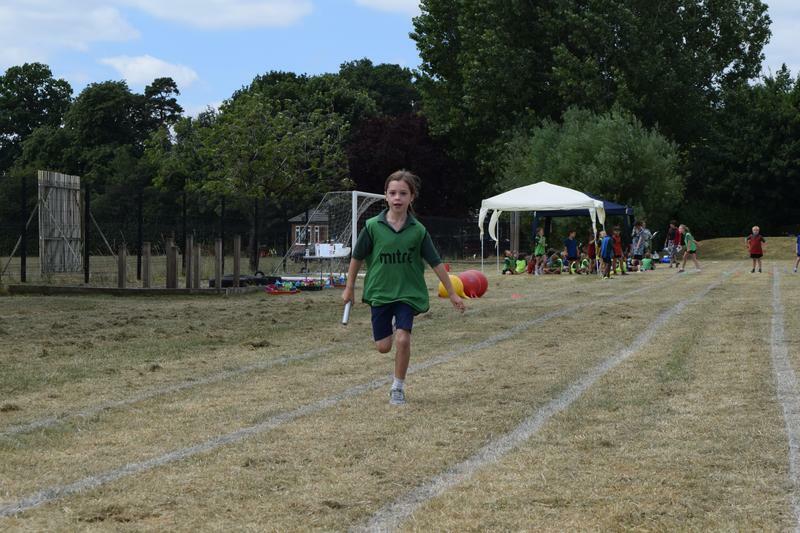 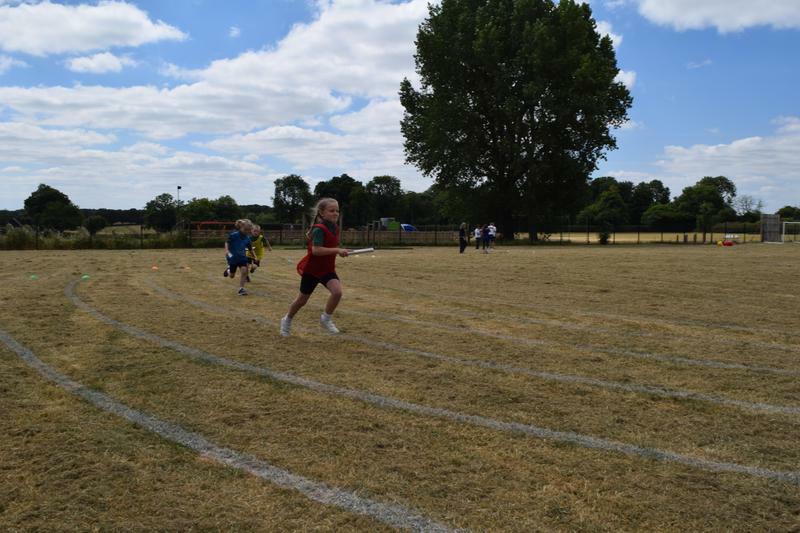 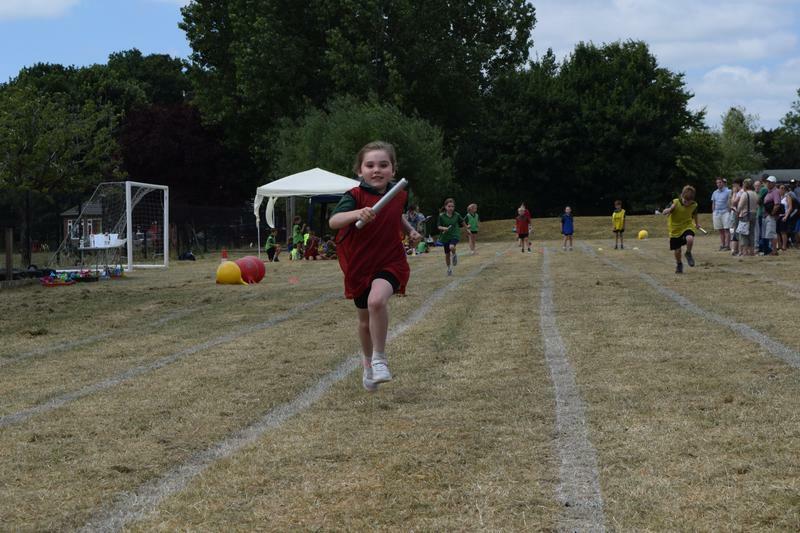 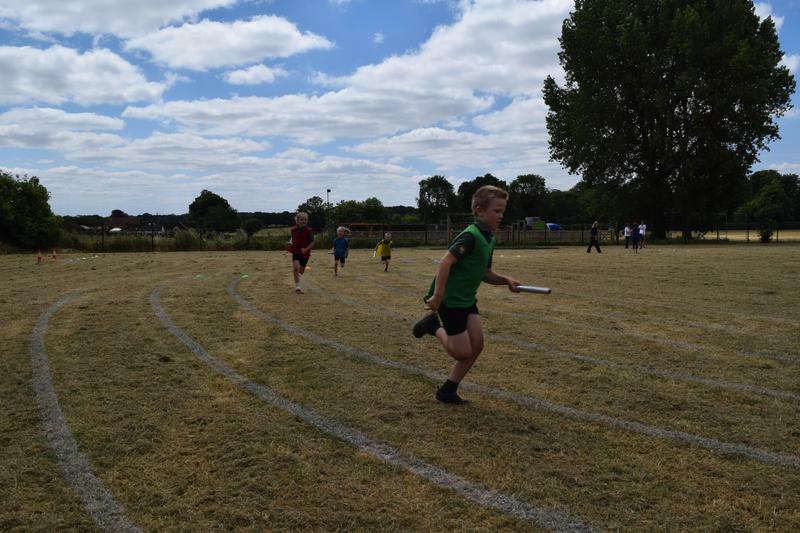 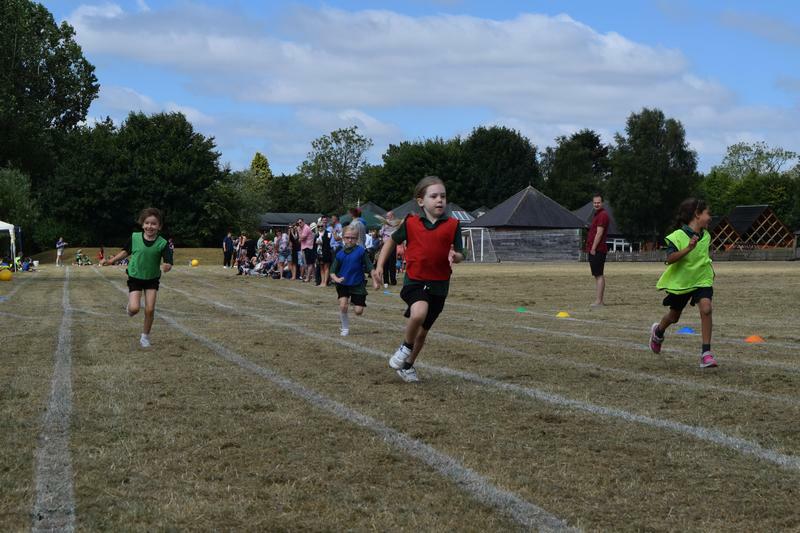 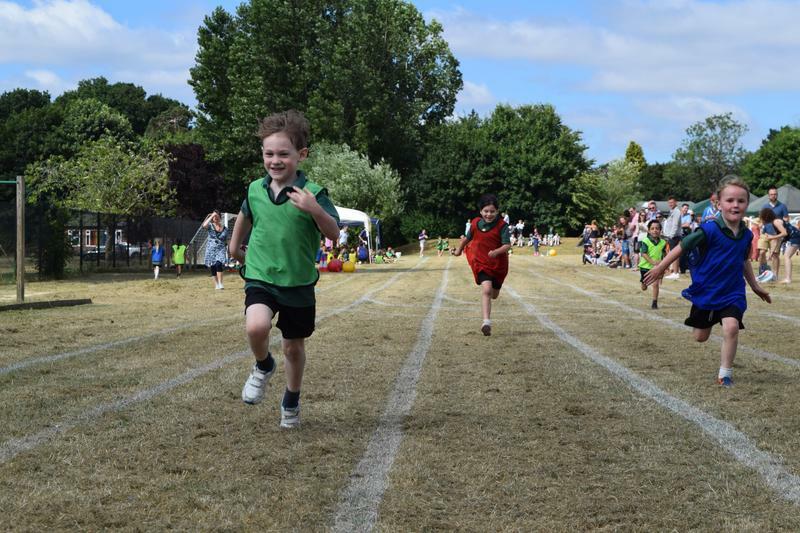 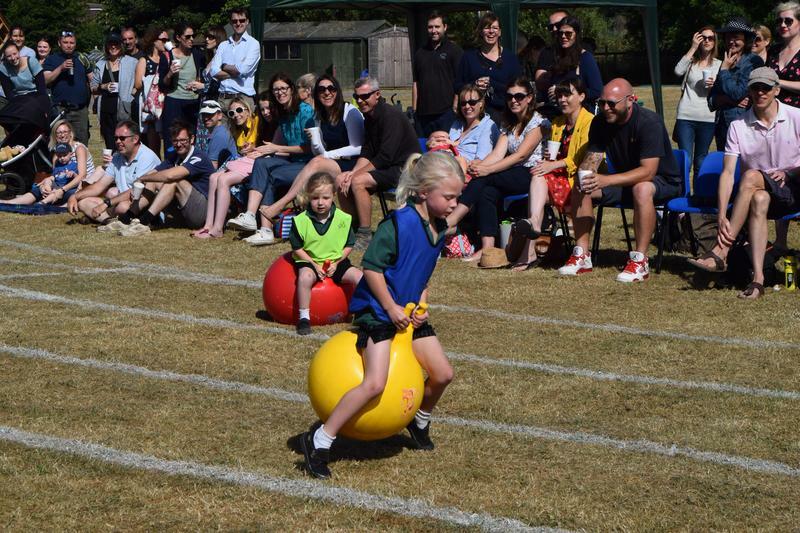 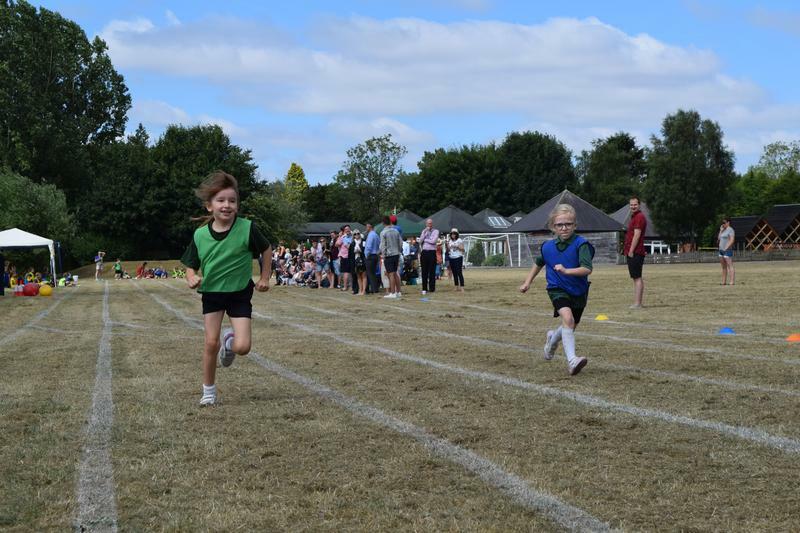 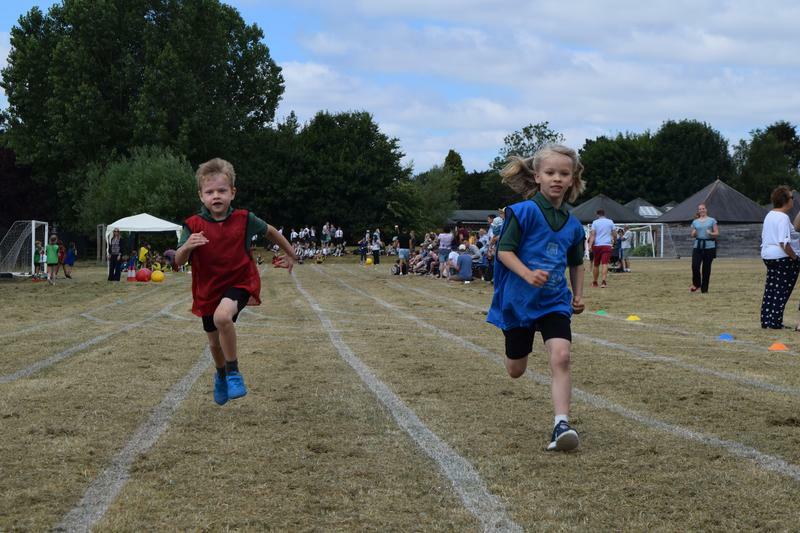 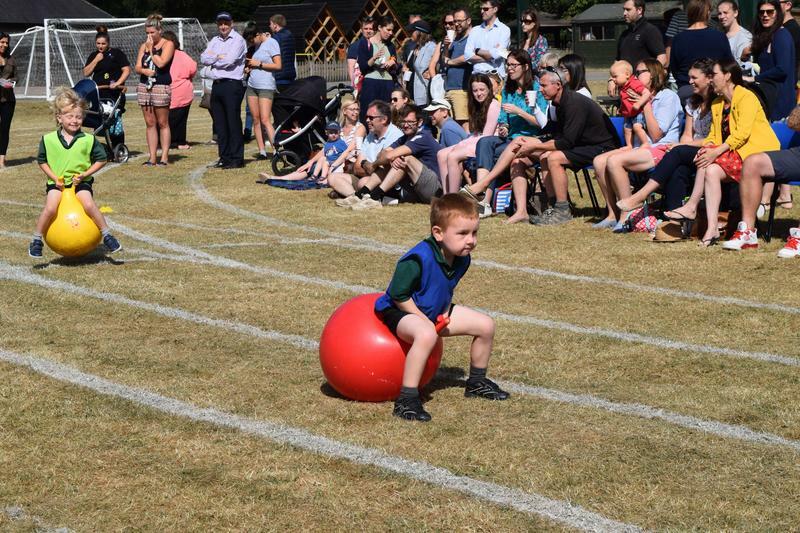 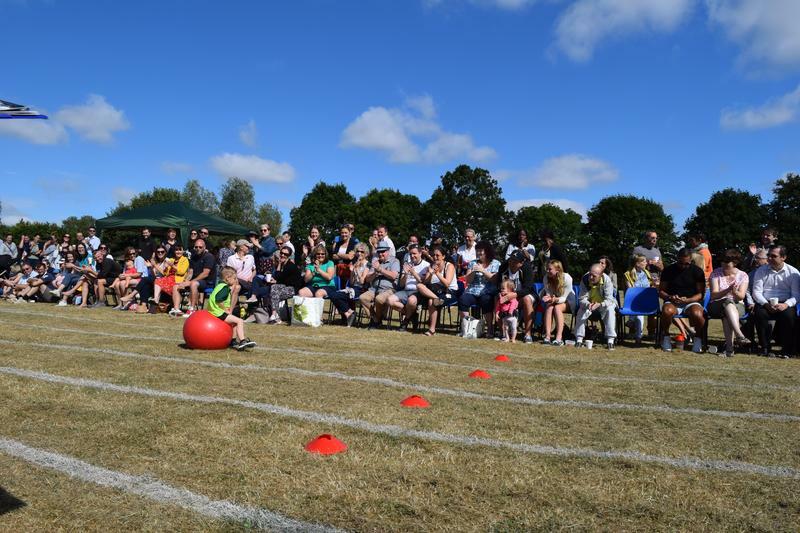 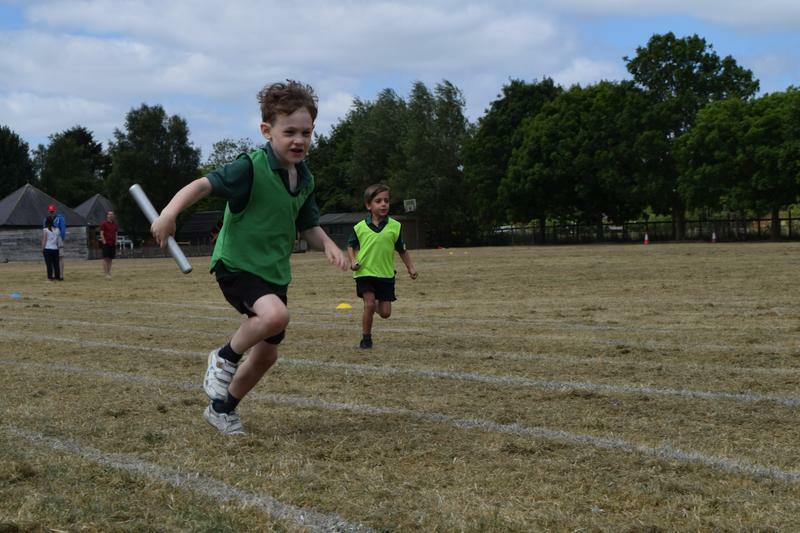 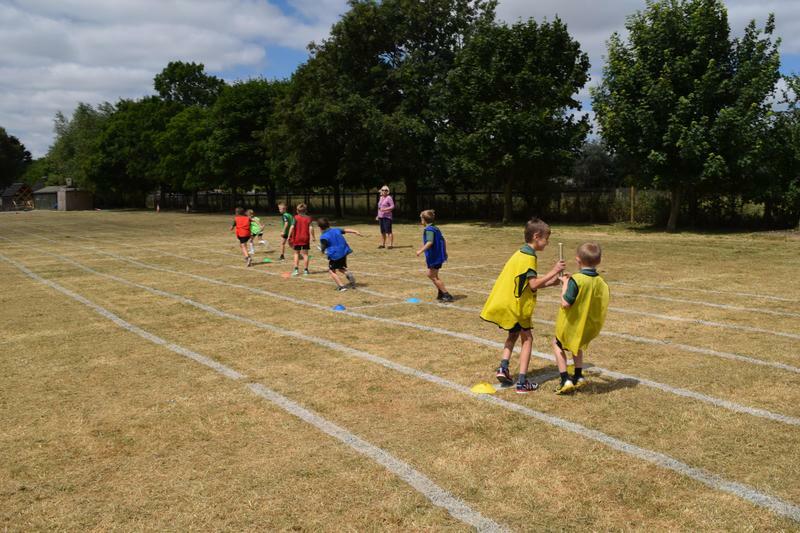 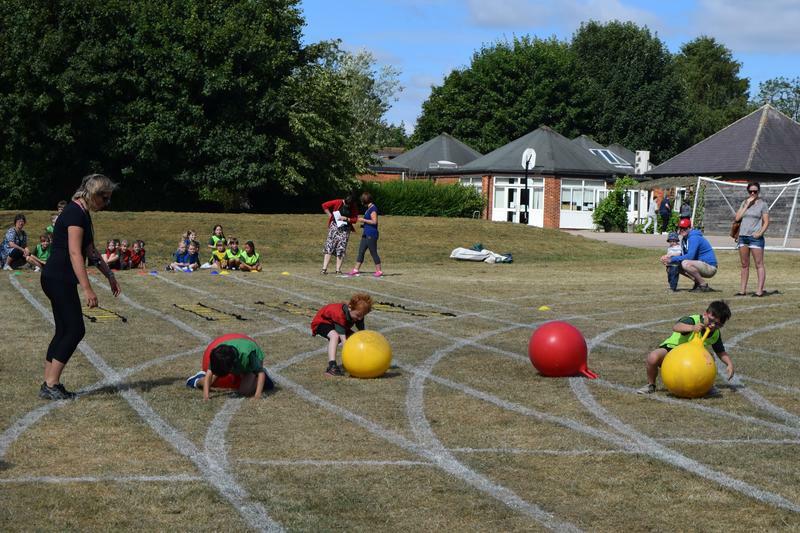 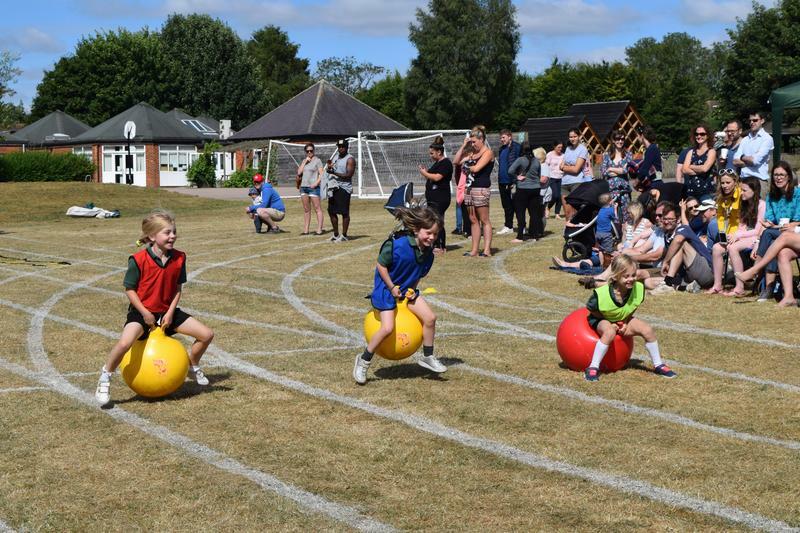 On Tuesday 10th July, KS1 held their Sports Day. 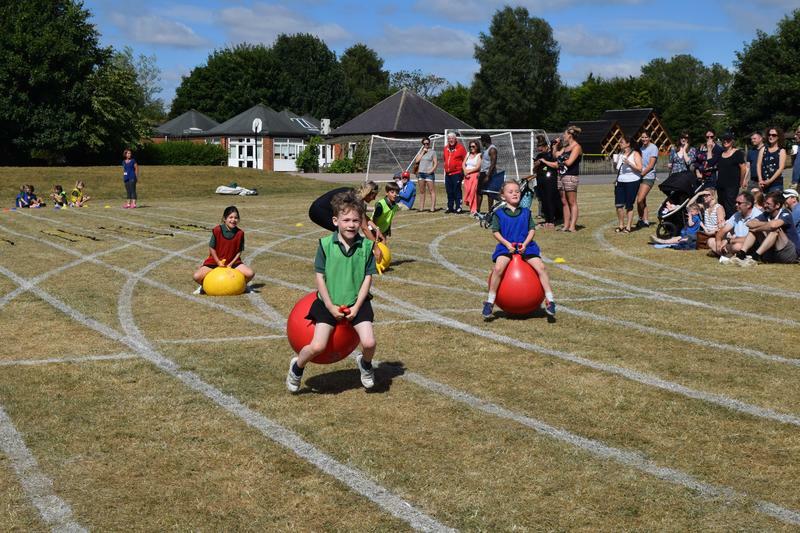 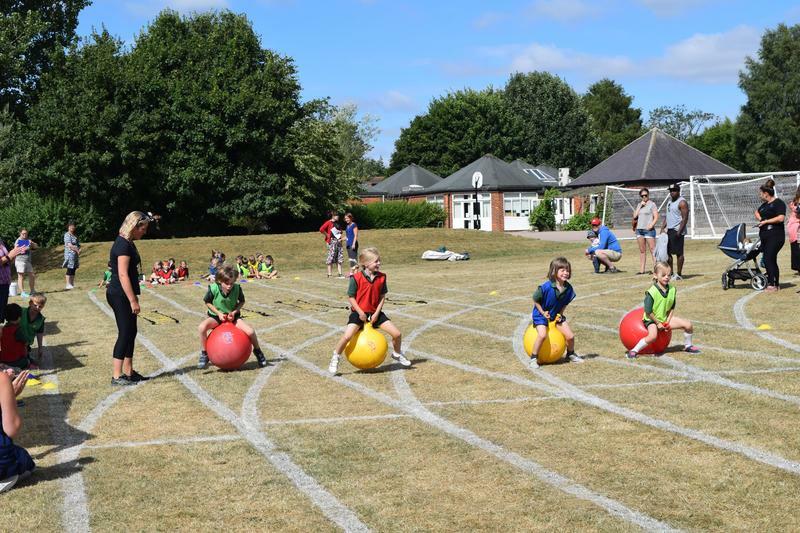 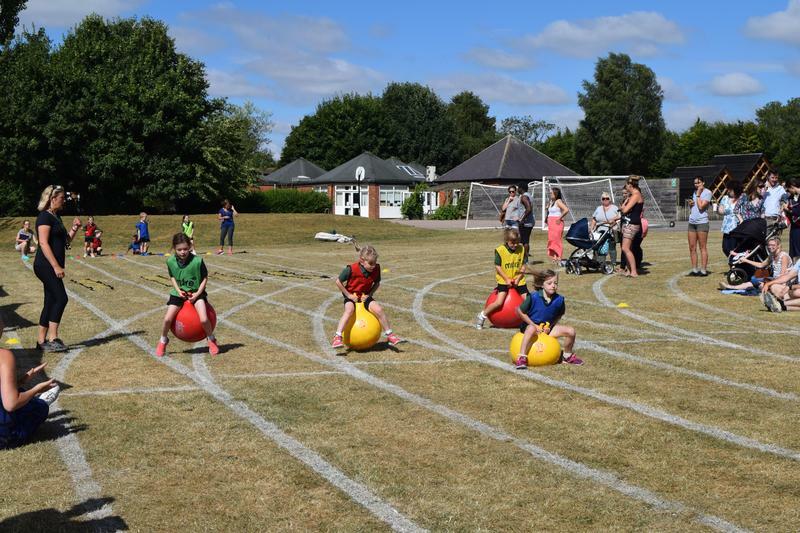 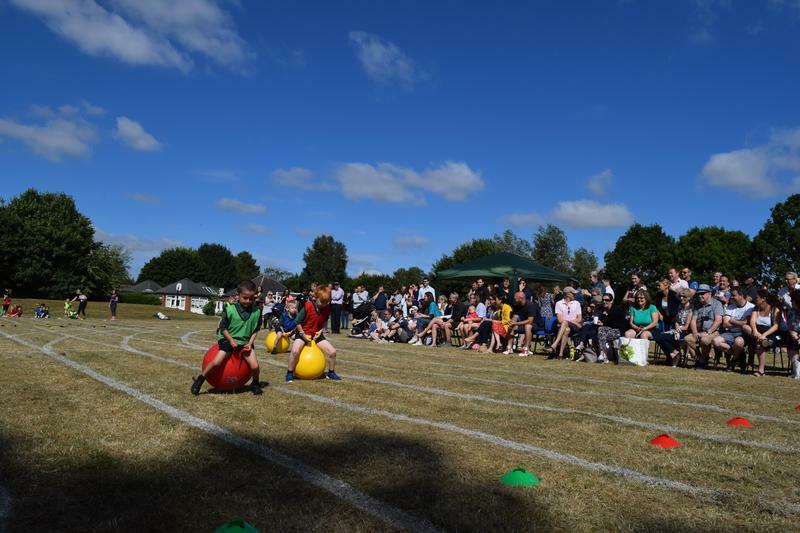 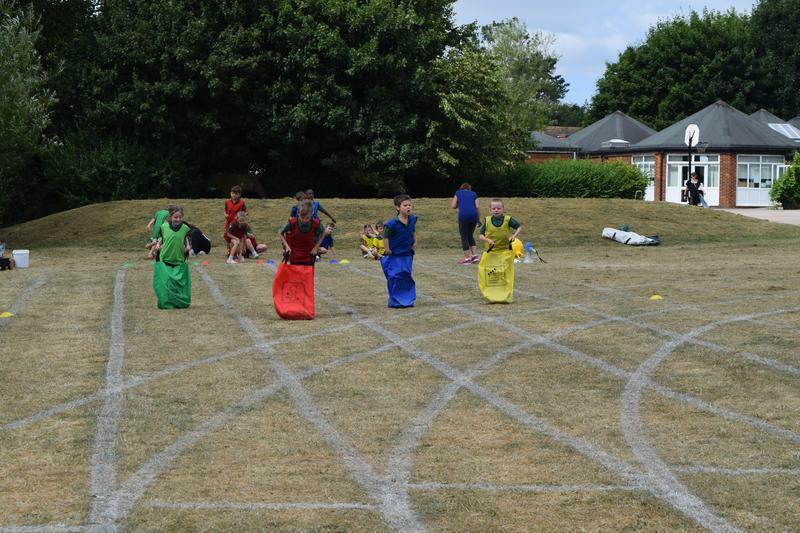 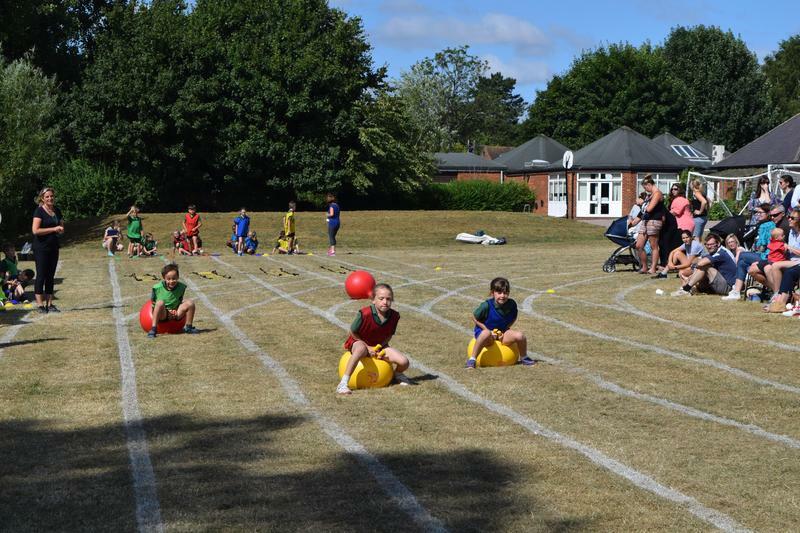 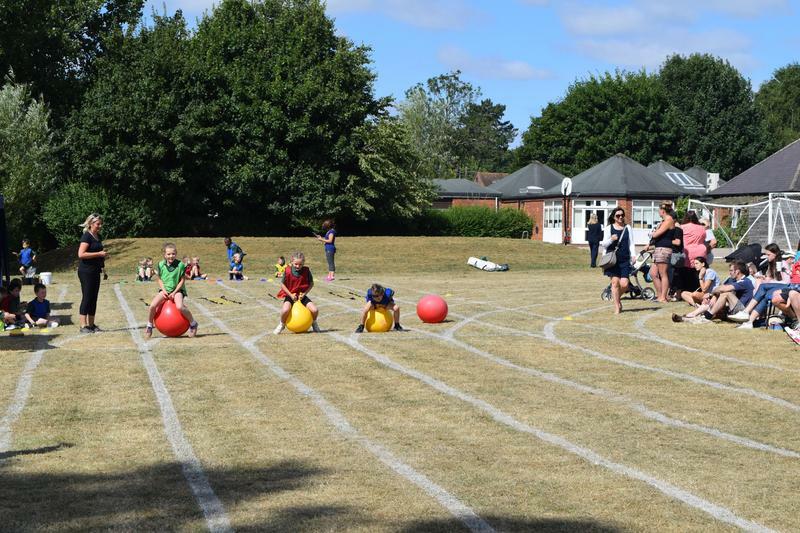 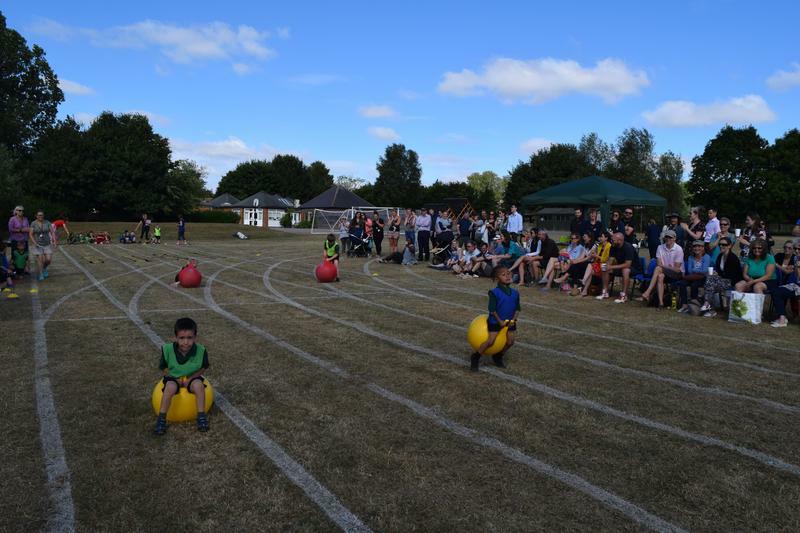 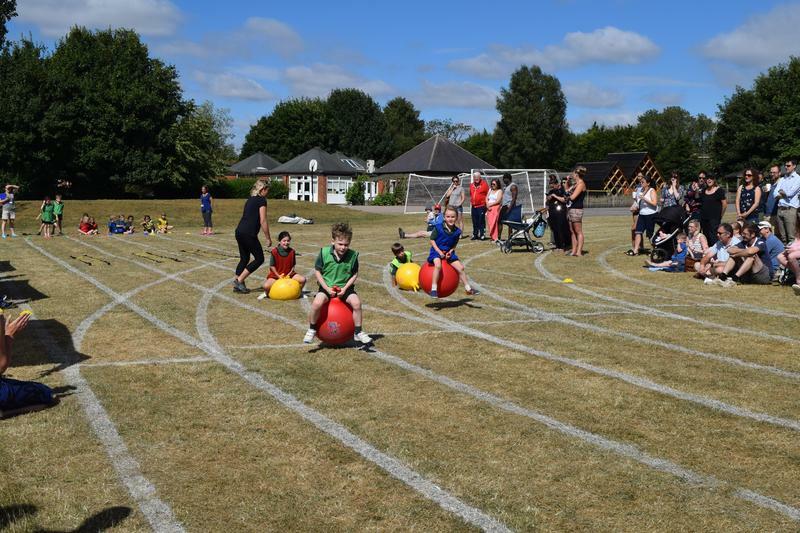 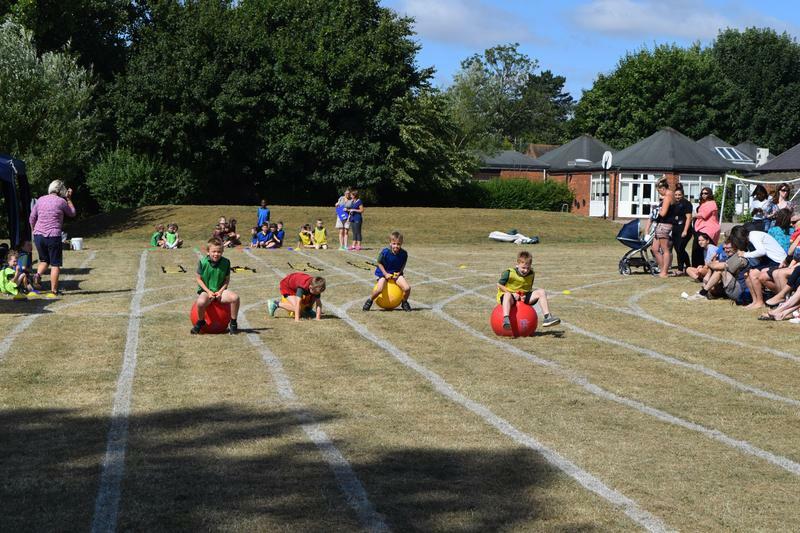 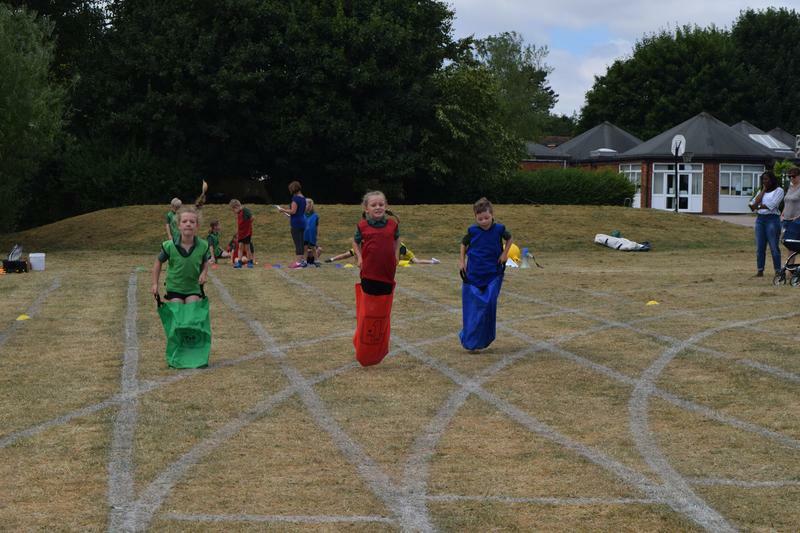 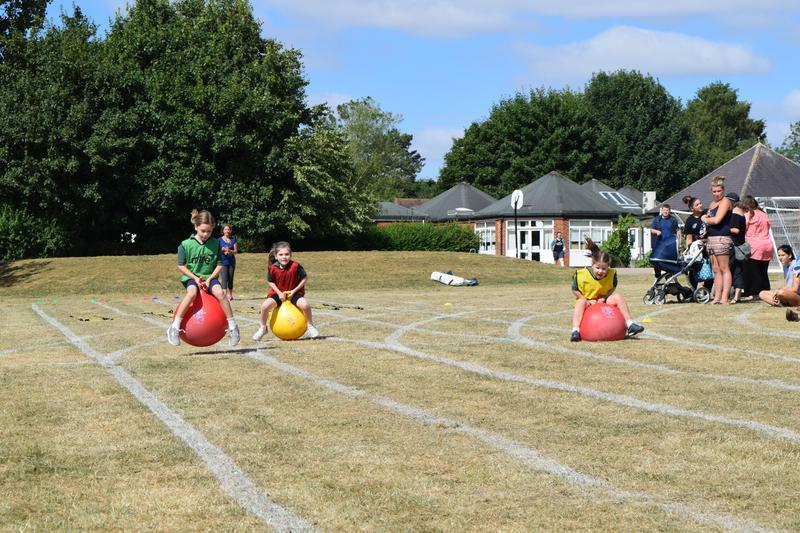 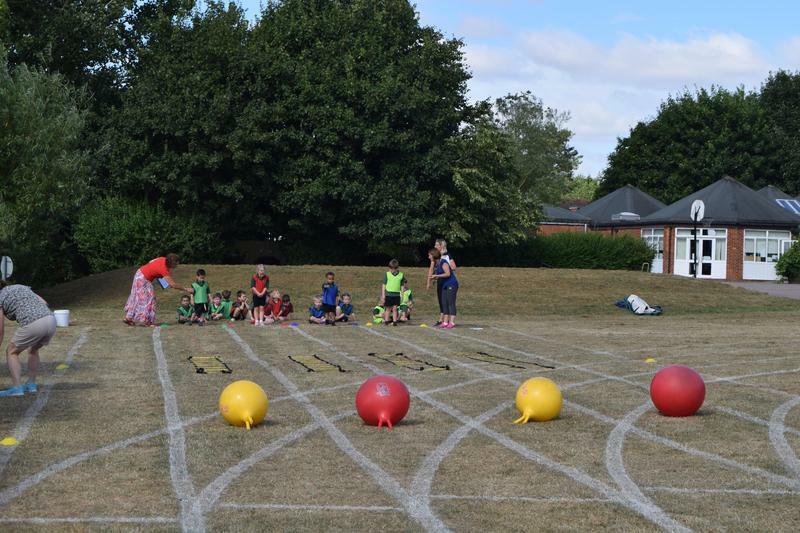 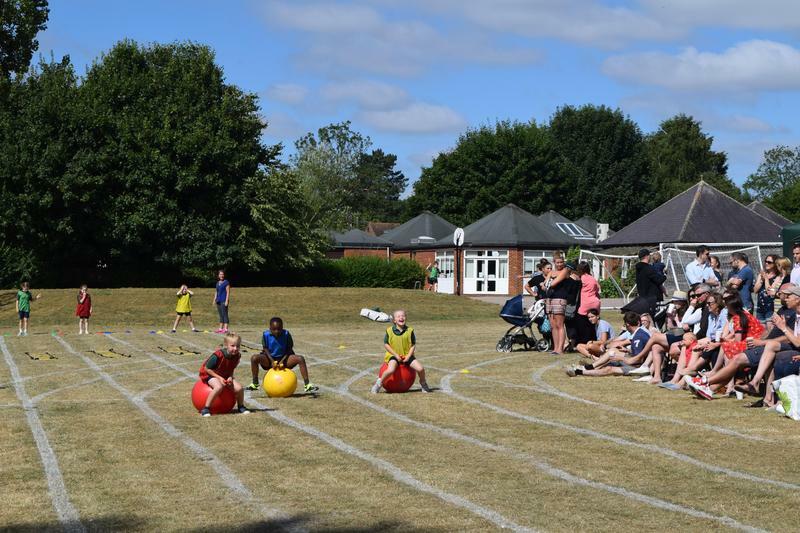 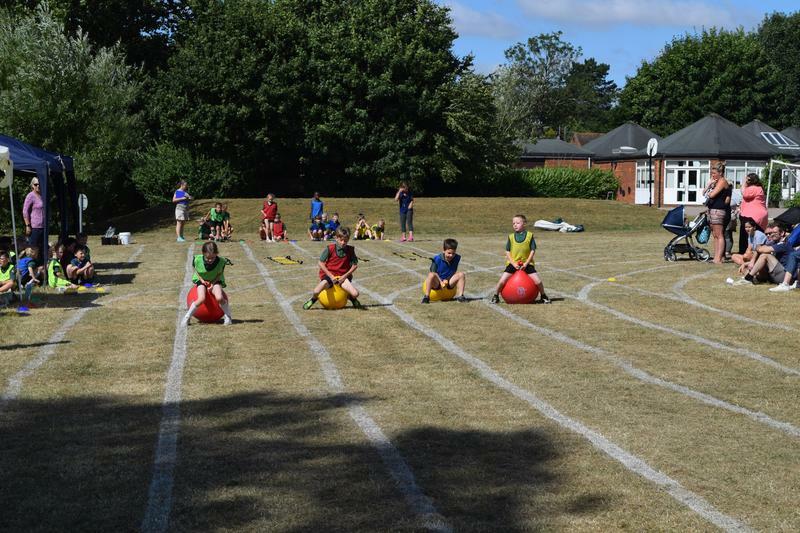 All children took part in a variety of races including, space hoppers, egg and spoon, sack races as well as sprints. 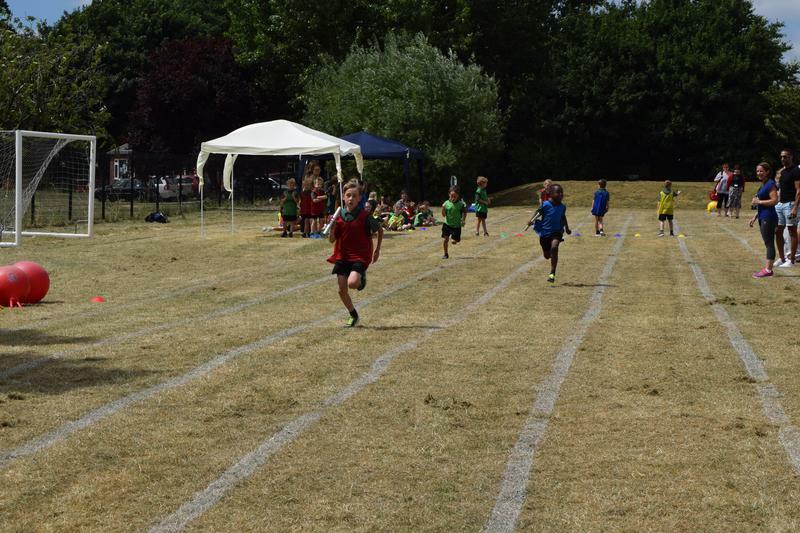 Well done to all of the children who took part and a huge congratulations to Hawks for winning the cup.